A chill inducing and masterful collection of vampire tales, culled from the dark recesses of the nefarious and world renowned Vampires Archives. 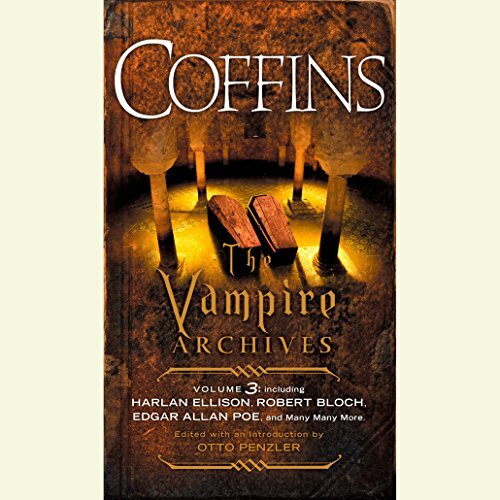 Coffins, the third volume in the mass market series, contains some of the best of the best of vampire fiction. Including Harlan Ellison, Robert Bloch, Edgar Allan Poe, and F. Paul Wilson, it takes its listeners deep inside the crypts of the living dead, in all their supernatural splendor. Listen to more stories in The Vampire Archives - if you dare.